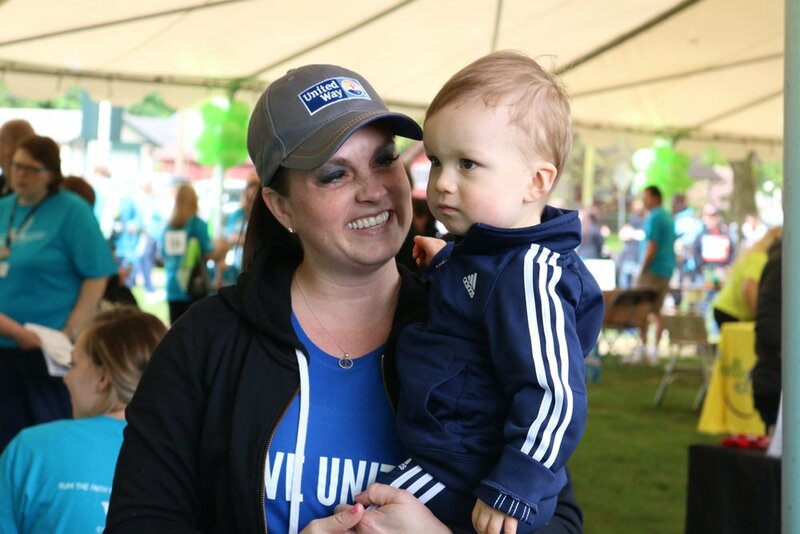 Join us on May 4th, 2019 for our 12th annual Run the Path Event! 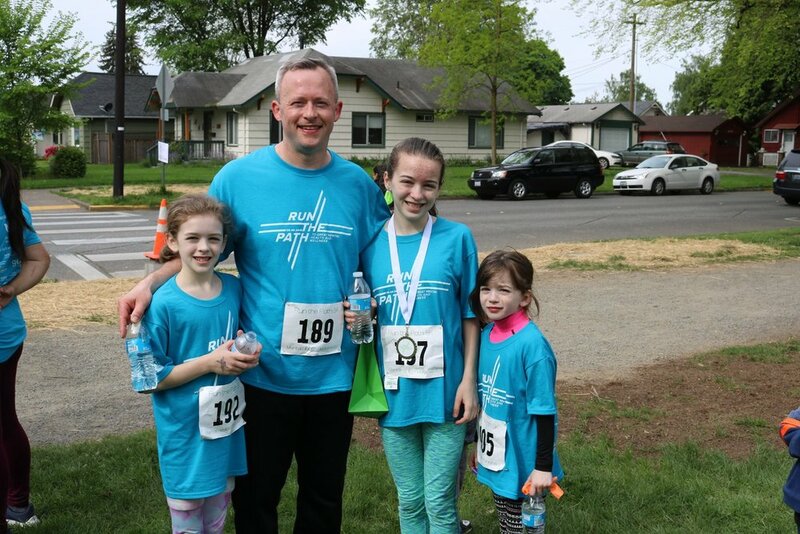 Run the Path is our annual a 5K walk/run at Lake Sacajawea in Longview, WA. 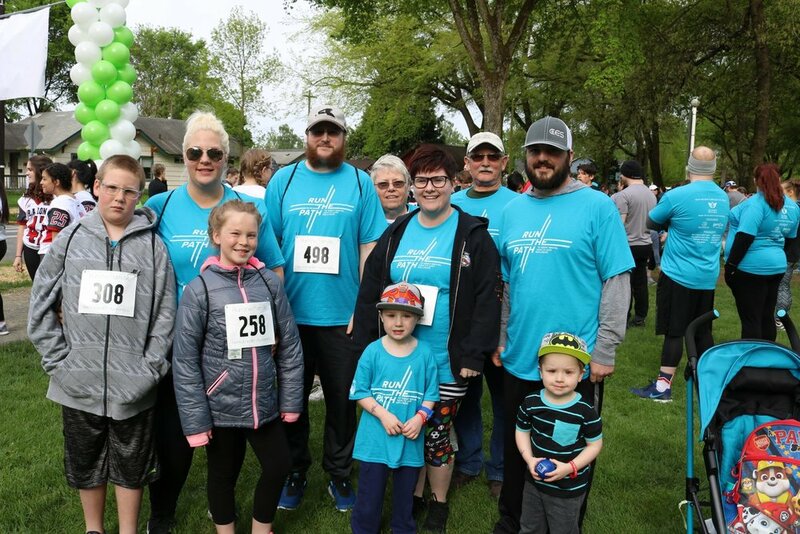 Run the Path is first and foremost to raise behavioral health awareness during the month of May which is Mental Health Awareness Month. We also support raising awareness for all aspects of wellness. There will be booths and informational vendors at the event. There will be giveaways and raffle prizes. 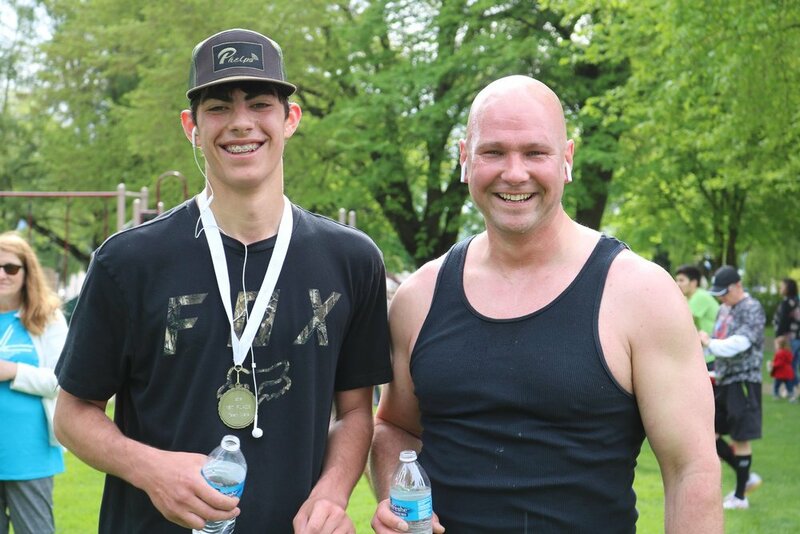 Run the Path is FREE and we offer each participant (who signs up in advance) a FREE t-shirt and runner’s swag bag. Additionally there will be prizes for first place winners.